SANTA FE � No. 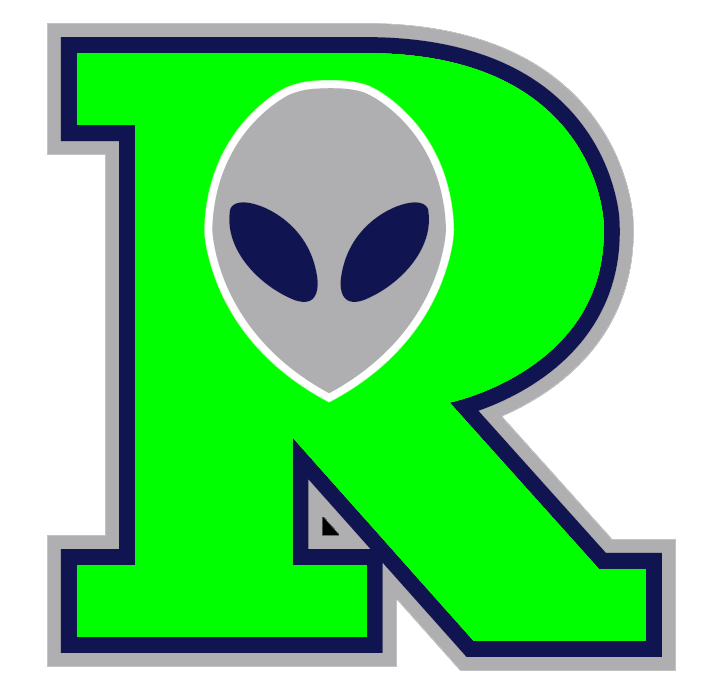 1 Roswell � running away with the first half of the season at 22-6 � wrapped up a four-game series sweep of Santa Fe at Fort Marcy Park Tuesday, going up early on a struggling Fuego starter then battling back after their own starter faltered, getting a 15-8 victory. Asked what the secret was to the early-season success, Invader manager Chris Ebright laughed. Roswell sent its first six batters to the plate against starter Josh White before even getting an out. Chad Kruse singled, Ryan Normoyle and Andrew Deeds doubled, Vincent Mejia singled, Charles Dubanoski walked and Daniel Baptisa singled before White finally got an out. After Invader starter Andrew Shoemaker singled, Larry Rofdriguez moved to the mound to close out the inning. While Rodriguez was mowing down Invaders in the second and third, Santa Fe was getting on Shoemaker. Kellen Lee, Brycen Sims, Josh Barnett and William Smalls all singled, cutting the gap to 4-3 after two, then Jimmy Maxwell singled and Lary Rodriguez homered in the third to put the Fuego up 5-4. Roswell re-took the lead in the fourth, scoring on Normoyle�s fifth home run in thee days, a three-run shot. After Bryson Sims singled off Shoemaker, stole second and went to third on an out, reliever Chad Hardison came in and got the final outs, but not before SIms scored on a passed ball. A Maxwell solo home run in the fifth again tied the game � at 7-all � but the Invaders came back with three runs on five hits � including a Roger Bernal double � and two walks, and the Roswell relievers did their job. The final Invader blow was five runs in the eighth off NIck Huff, starting with an Ed Kohout pinch hit single, Reggie Taylor walk, then, with two outs, a Normoyle 2 RBI double, error and Vincent Mejia home run. 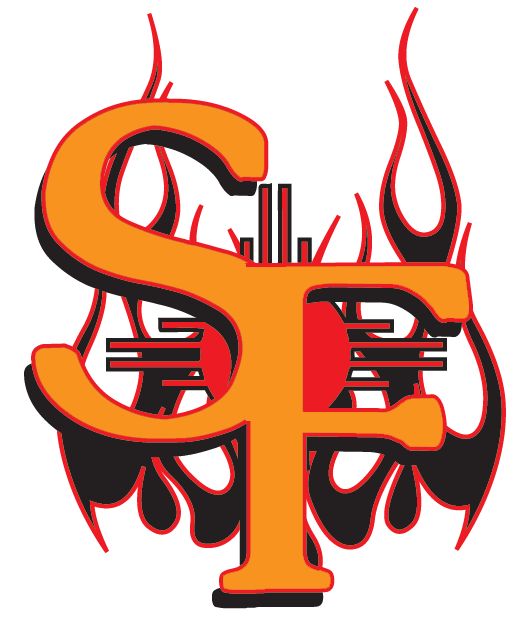 The Fuego got their final run in the bottom of the stanza off Sims walk, two stolen bases and an error. That late mistake was the only one for the Invaders, and Ebright said that�s the way he likes it. It was a tough series for the Fuego, but Moore hopes to use itb as a learning experience. Roswell now heads home to face Raton, while Santa Fe hosts White SAnds in the season�s first meeting between the two teams.